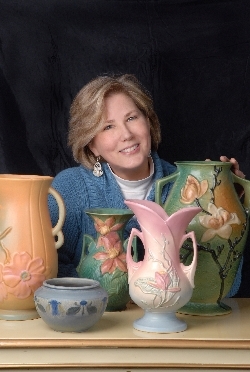 Susan Gippin, owner of Special Times, LLC, has been active in the antiques and collectibles arena since 1995. Her extensive experience in the research and appraisal of antiques, furniture, jewelry and other personal assets makes her uniquely qualified to manage estate liquidations as well as household tag sales. Special Times is located in Akron, Ohio.